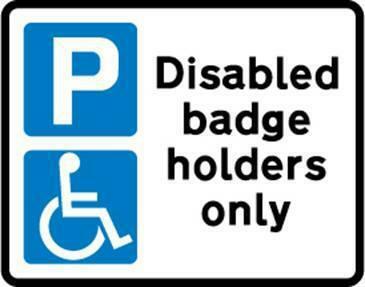 Can we kindly request that unless you are the holder of a BLUE BADGE you DO NOT use the disabled parking space when picking your child up from school. We have parents with disabled children at our school who require this space as well as a member of staff. We also have grandparents who are badge holders who need to park in this space when picking up.